PUIC Secretary General, expressed his felicitations to H.E. Mr. Ibrahim Qasim. H.E. the PUIC Secretary General, Mr. Mouhamed Khouraichi Niass, expressed his sincere felicitations to H.E. 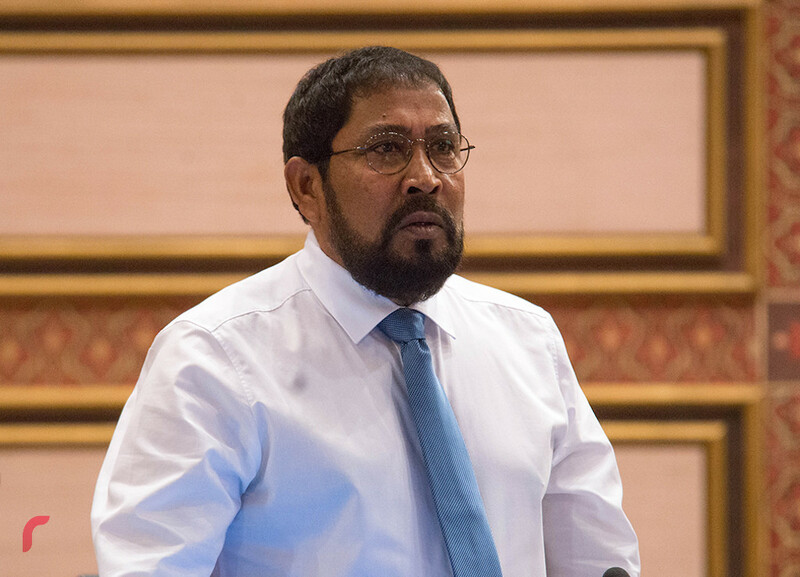 Mr. Ibrahim Qasim on the occasion of his election as the speaker of the People’s Majlis of the Republic of Maldives. In his message of congratulation, the Secretary General also wished the Maldives Speaker success in his task and confirmed cooperation with him and the esteemed Parliament of the Maldives.